Diamond Ring as Wedding Giveaway? 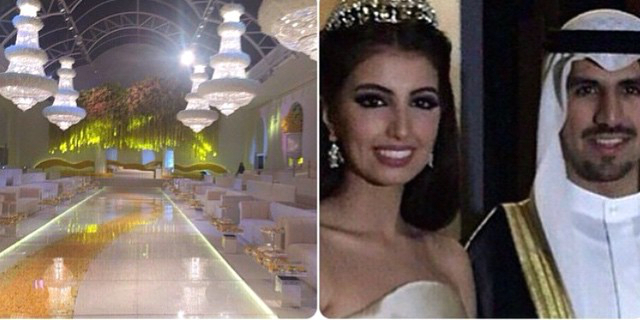 A Royal Wedding in Kuwait Nailed It! 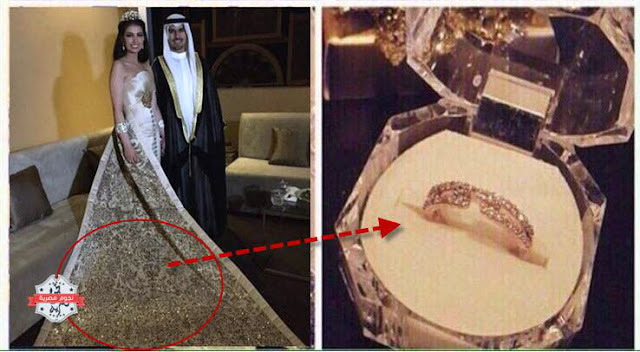 The wedding of the Emir of Kuwait’s grandson with the daughter of a famous businessman in Kuwait was among the most lavish and grandest celebrations of the year, not just in terms of the grandiose fairy tale setting and the many diamonds the bride was wearing but because the guests also received the grandest wedding favors of all time: diamond rings! 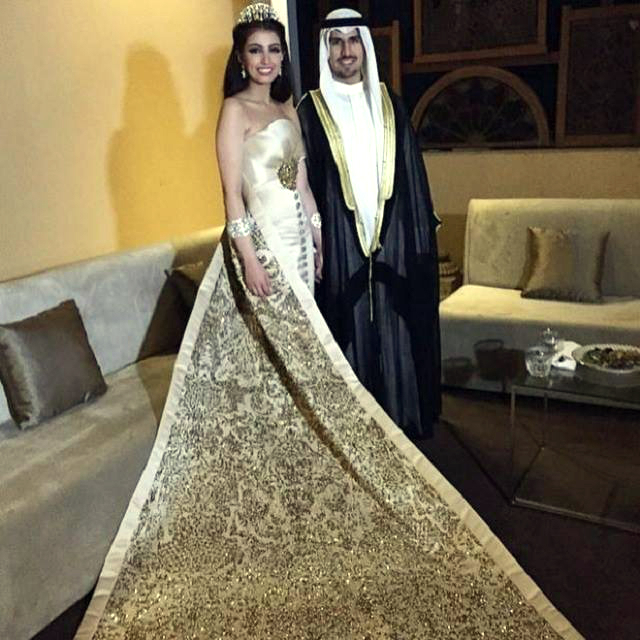 Although probably not as famous as the British couple Prince William and Duchess Kate Middleton, Shaikh Fahad bin Nasser bin Sabah Al Ahmad and Fay bint Loay bin Jassim Al Kharafi made headlines for their extravagant wedding, described on social media. 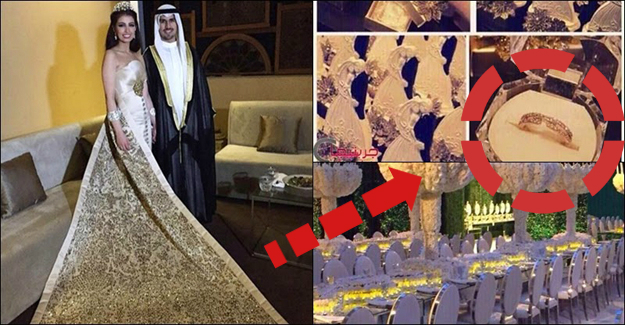 Although probably not as famous as the British couple Prince William and Duchess Kate Middleton, Shaikh Fahad bin Nasser bin Sabah Al Ahmad and Fay bint Loay bin Jassim Al Kharafi made headlines for their extravagant wedding, described on social media as a “mythical affair”. 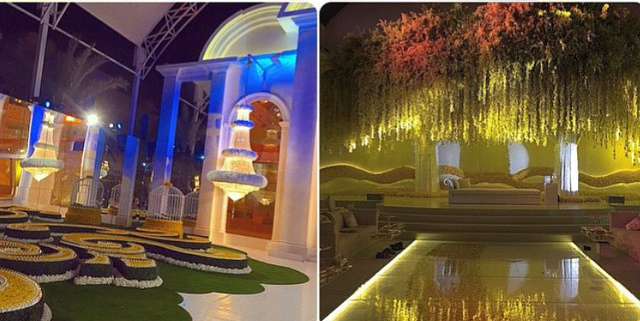 The grand venue for the wedding was decorated mostly in white but various jewels and sparkly things could be seen all around. But what caught the media’s attention are the exquisite wedding favors featuring a carved replica of the bride and groom standing on a small box. Inside this seemingly simple box is a lovely case holding a diamond ring! The guests of this wedding are surely lucky to have been invited! Not just because they got to mingle with elite Arab stars and the Kuwait’s most powerful people, they also received something grand to match the grand wedding they were attending. 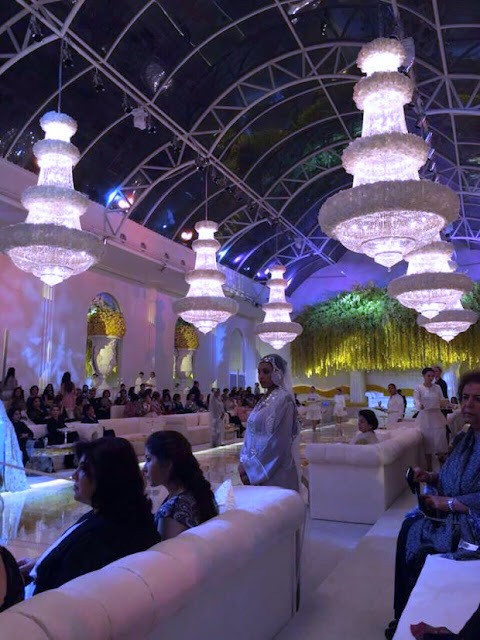 Of course, these wedding guests probably spent thousands on the gifts they gave the couple, too, as the upper-class audience did comprise of some of the country’s richest and most famous people. Still, it continues to amaze us how generous the couple was to their wedding guests. 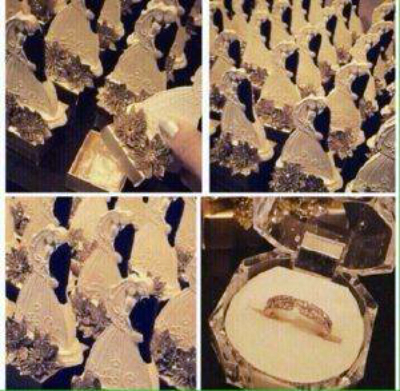 I’m not sure whether another couple could to this royal couple’s wedding favors in terms of price and grandeur. The prices of diamond rings vary, of course, depending on the size, type, number, shape, and color of the diamonds in it. These could start from a couple thousand to millions of dollars! 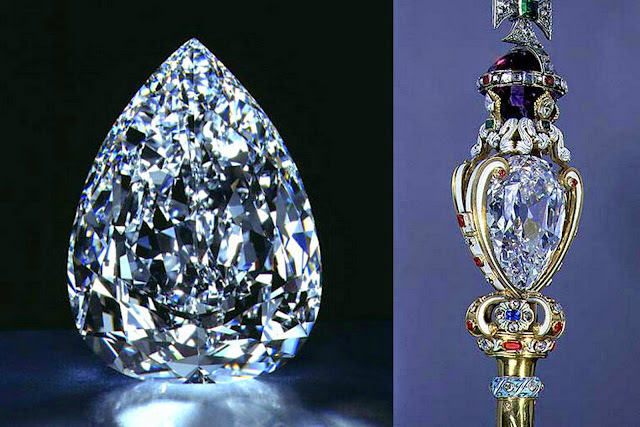 Top 5 most expensive Diamonds in the world. 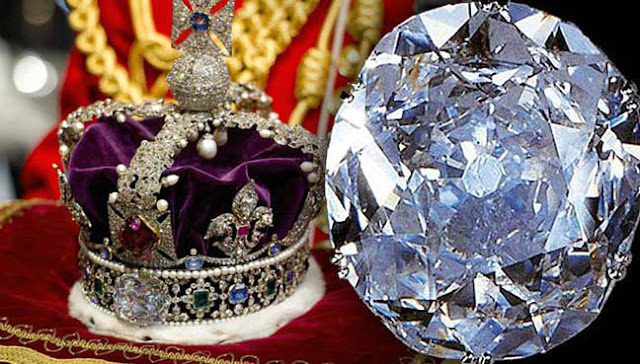 Owned by various powerful Sikh, Mughal and Persian rulers who took the jewel as spoils of war, the 105-carat, 21.6-gram Koh-I-Noor is now the property of the British crown. You can see this gem for yourself at the HM Tower of London where it remains one of the top attractions. Currently, at the Louvre’s French Crown Jewel collection, the 55.23-carat, 11.05-gram diamond had Indian origins and belonged to the Great Moguls. The largest diamond in the world, the 530.2-carat, 106.0-gram Diamond started as a rough gem of 3,106,75 karats, 621.35 grams. 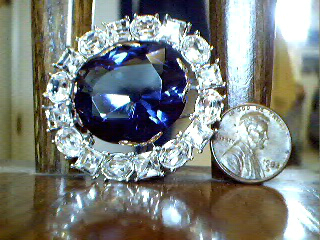 Currently at the Smithsonian Museum of Natural History in Washington DC, this 45.52-carat, 9.10-gram diamond is set in a necklace and appears blue to the naked eye; though it is supposed to be red under ultraviolet light. This 273.85-carat, 54.77-gram holds the distinction of having the highest grade of all diamonds as it is flawless inside and out. 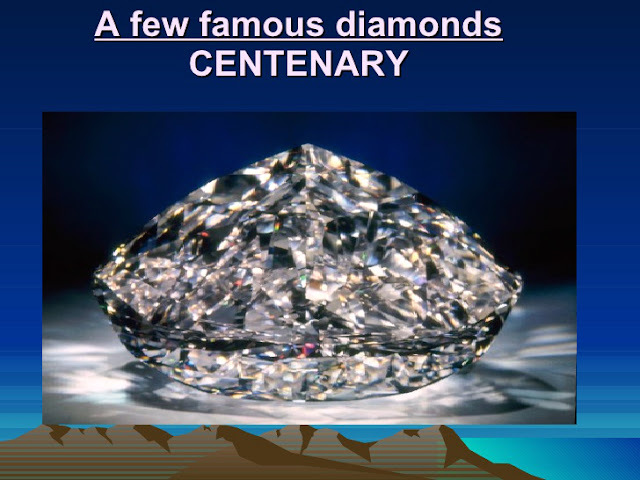 In case you are also interested to know which other Diamonds are the most expensive in the world. Take a look! Yes, I know! You would really love to attend a royal wedding, isn't it? Which kind of diamond would you like to have?